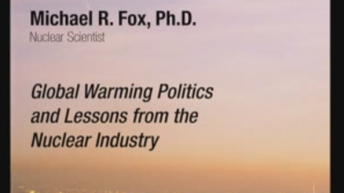 Michael R. Fox has 37 years experience in the nuclear field. 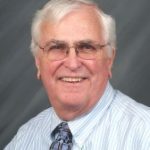 He has held a wide variety of research, development, and management positions involving nuclear waste management, fuel reprocessing, plutonium laboratory management, research and development, nuclear waste separation and solidification, and geologic repository projects. This includes many years of experience in technical supervision of multi-discipline areas of expertise. Recognized nationally for expertise in the communication of science and energy, he has advised and provided expertise to local, state, and national leaders involving nuclear waste management, energy policy, health, environmental, and safety issues, medical isotopes, science based regulations, and related issues. 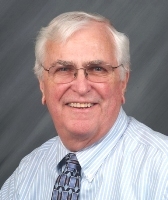 He is a member of several scientific organizations, including the American Nuclear Society, Health Physics Society, and Radiochemistry Society.